We are committed to providing high quality and excellent janitorial services to our customers in all types of businesses. 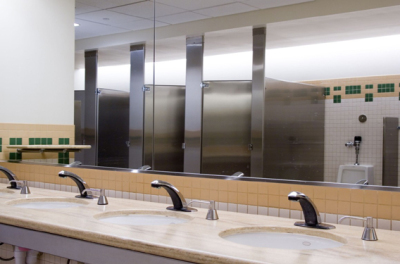 We are a one-stop shop for all janitorial services your business needs. Take the day off, and let Crews and Associates take on your chores! 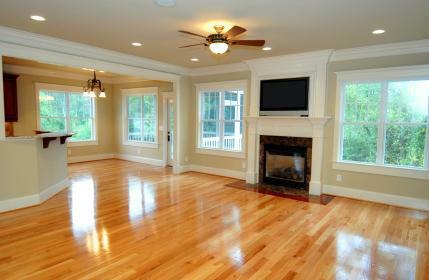 We send out experienced professional to take care of your home based on your cleaning request. 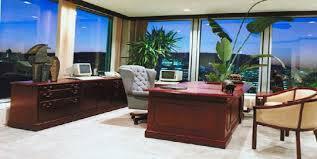 We offer the option of one cleaner or a team based on the cleaning job needed. Our client’s needs are important to us, if you need to keep it at a certain budget let us know and we will do our best to match that price for you! Your home is your sanctuary. You're happier and healthier when your living space is clean. However, we know it can be difficult to find time for the deep corners cleaning you want. Work, school, family, after school activities and life's daily schedule keep everyone running. Most of our customers are homeowners in the DMV area who simply don’t have the time to clean their homes. They depend on our service to ensure that their house is cleaned thoroughly and stays clean. We offer scheduled cleaning based on whatever schedule works best for you. Most of our customers have either a weekly, bi-weekly, or monthly cleaning schedule, but we can meet any request that you may have. We also offer one time cleaning, apartment cleaning service, and move in/out cleaning and will find a cleaning plan that accommodates your needs. Our regularly scheduled customers that receive cleanings definitely get the best value simply for the fact that a house that is kept clean takes less time to clean. We’re able to charge less for each individual cleaning and the customer is thrilled that their house always looks spotless. We are committed to providing high quality and excellent janitorial services to our customers in all types of businesses. 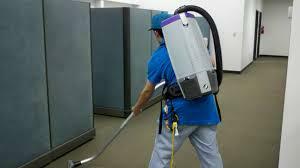 We are a one-stop shop for all janitorial services your business needs. Whether it is on a daily, weekly, or monthly basis, we will keep your office clean to give your students an ample learning environment free of dirt. 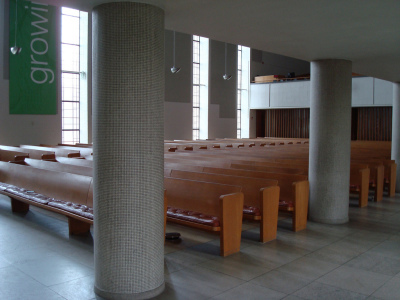 We also serve churches and religious institutions. To have a lively church service, you need a clean chapel or church and Crews and Associates Cleaning Service knows how to do this perfectly. 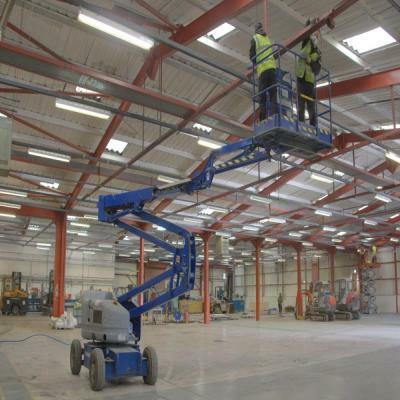 You do not have to worry about the dirt around your work place, worry about your core business, Crews and Associates Cleaning Service will have it sorted on your behalf. 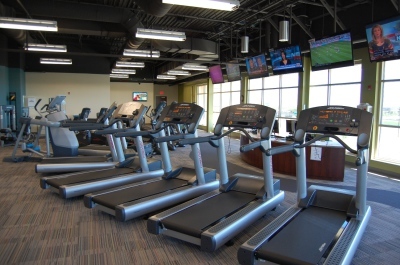 We also derive pleasure in serving gyms and recreational facilities. Let your clients enjoy a clean and dirt-free environment by using our services. Whether it is a banking institution or a credit union, we keep your environment safe from any dirt or insects by giving it a detailed cleaning exercise. 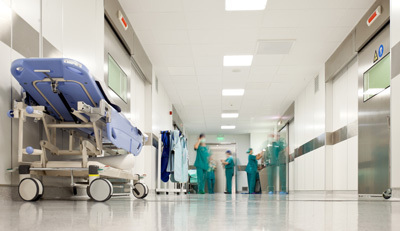 Crews and Associates Cleaning Services will provide high quality and professional janitorial services to any medical building or institution. 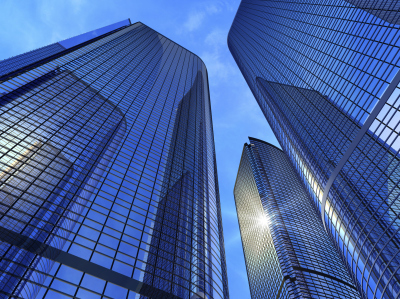 After completion of construction process, we offer quality and detailed cleaning services to new commercial buildings before tenant occupancy. 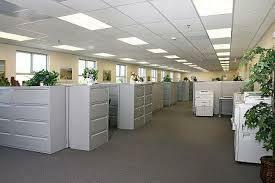 In addition to janitor services, we also provide commercial carpet cleaning services. 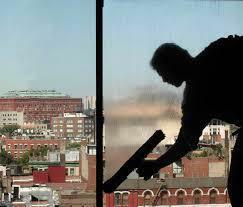 We also offer commercial window cleaning services regardless of the height of the building. "As an environmentally conscious organization, we ensure that we use organic cleaning products that have minimal impact on the environment. We avoid any toxic detergents that may also have negative effects on people’s health." 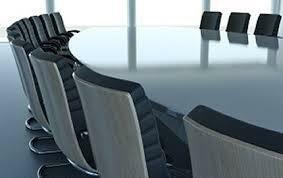 Crews & Associates Cleaning Services offers tailor-made cleaning services to our customers. 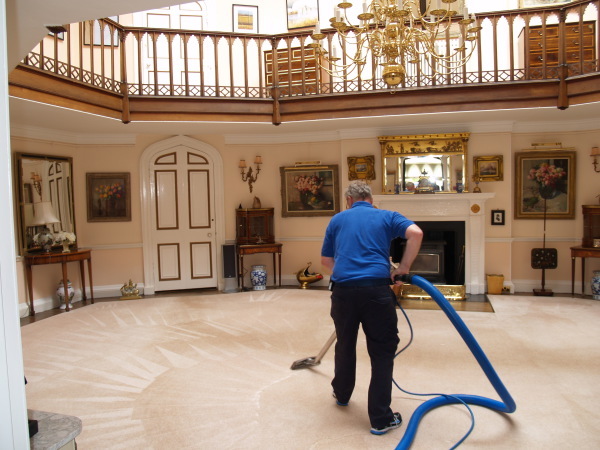 We are keen to detail and ensure that we provide you a professional service. We have your fragile items covered against breakage or anything damaged. We are flexible and reliable to ensure that we reach you whenever you need us.